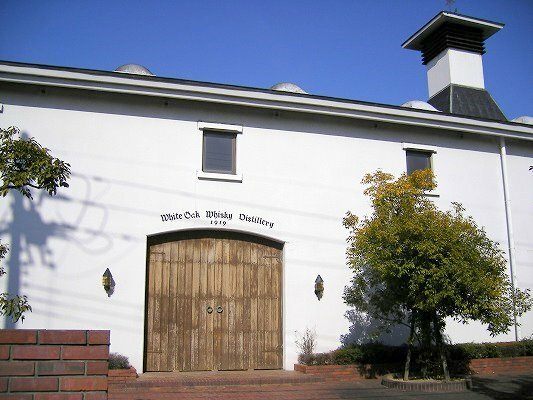 Eigashima, the sake and shochu maker who run the White Oak distillery, have been in the whisky business for a long time but only released their first single malt (of the modern era, at least) in 2007. I am not sure when exactly that bottle dates from. It is possible that it is much more recent. For me, though, it conjours up some of the spirit of those wild old days, when it was the done thing to proclaim your whisky "Old Scotch" and then proudly announce it had been "Distilled and bottled by Eigashima Shuzo Co. Ltd" on the same label . It is not so different from what some of our friends in China are doing right now. This may be the start of something exciting. Eigashima has as long a history in the whisky business as any Japanese maker and at last is showing an interest in the premium single malt end of the market. 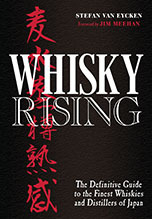 The Malt Whisky Yearbook 2008 mentions that most of the whisky at White Horse is matured in sherry hogsheads previously used by Scotch distillers. However, It also mentions that they have malts aged for more than 10 years in sherry butts. 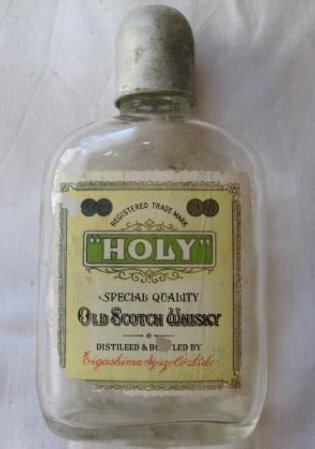 Perhaps this will be used in future bottlings? Location on the Nonjatta map of Japanese distilleries. The details of the early history of Eigashima come from Takeshi Mogi's site. 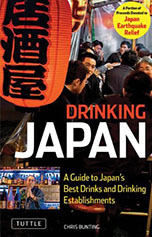 Information about White Oak's recent history and its whisky stocks come from Malt Whisky Yearbook 2008. The photograph of the distillery was taken by the bicycling author of this rather wonderful blog. The photograph of Akashi was taken from the 7-11 shop. I just came across this offering recently and have been pleasantly suprised. The 8yo あかし is very much a single malt in the Scottish tradition yet retains the smell and aura of Japan. Truly a nice dram.